Boujenane I., Chikhi A., Sylla M., Ibnelbachyr M. 2013. 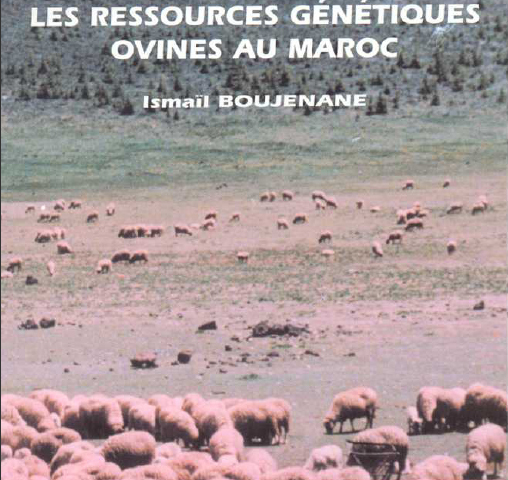 Estimation of genetic parameters and genetic gains for reproductive traits and body weight of D’man ewes. Small Ruminant Research 113: 40-46.